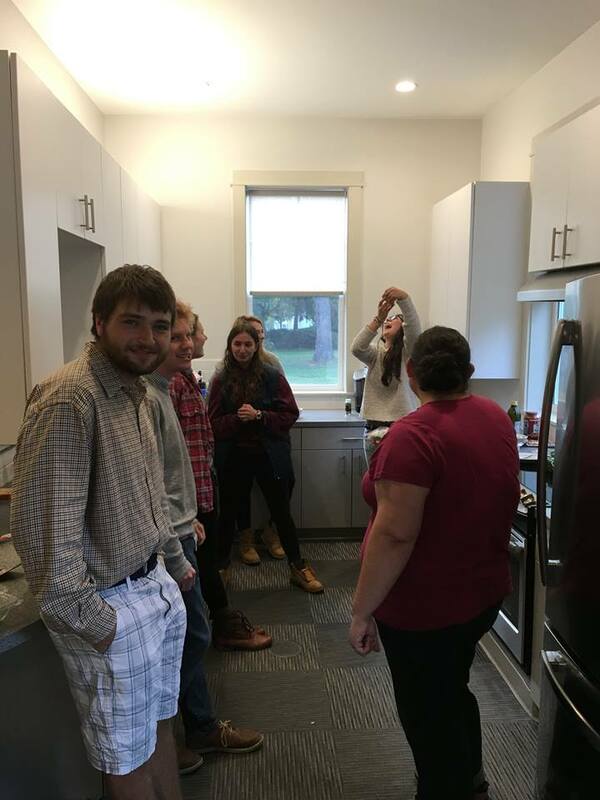 At Kenyon Hillel, students have the opportunity to celebrate, explore and engage in year-round expressions of Jewish life. The students create meaningful and fun celebrations, which serve as a foundation for their Jewish life beyond the campus. The High Holidays, Passover and other celebrations throughout the year allow Kenyon College students to experience Jewish life in ways that are meaningful for them. We provide opportunities for each student to celebrate the holidays in their own special way.